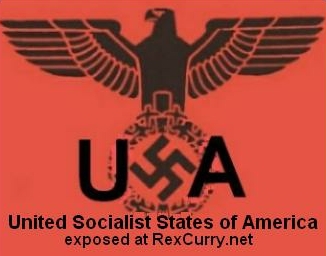 Http://rexcurry.net originated the "Not Say Nazi" (NSN) phrase and Rex originated the linguistic trademark of never using the word "Nazi" and instead using the full phrase "National Socialist German Workers' Party." At the time of this writing, rexcurry.net was still the only website identified in searches of the web and/or newsgroups as the originator of the linguistic trademark and as the originator of phrases such as "do not use the word Nazi" and "do not say the word Nazi" and "bury the word Nazi" and "never say Nazi" in this fashion. Indeed, rexcurry.net is the first website to use the phrase "linguistic trademark" in newsgroups. 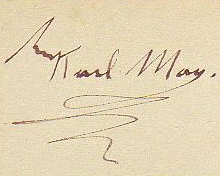 The movement was started by a free lance journalist with a degree in journalism. The proper linguistic practice in journalism is for an organization to be identified by it's full name and then parenthetically identified with an abbreviation, if desired to be used thereafter. That practice is not followed for "Nazi." 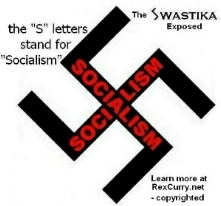 For more on that misleading practice see http://rexcurry.net/swastikamedia.html NSN exposes overuse of the abbreviation "Nazi," and non-use of the full phrase "National Socialist German Workers' Party" in journalism and by the general public. 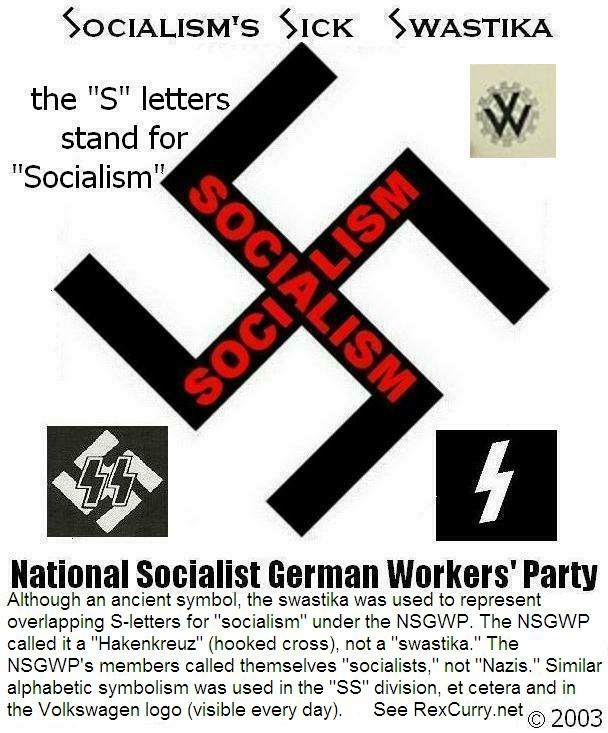 The NSN movement is also affectionately known as "Not Say, Not See" after a famous poem by Rex at http://rexcurry.net/swastikapoem.html that was penned because people don't see the full phrase "National Socialist German Workers' Party" and do not know that the Party was the so-called "Nazi Party." NSN exposes the media's de facto policy to "not see, not say" Nazi etymology. NSN also advocates that speakers should avoid using the words "fascism" and "fascist" as they are also used by the media and by government schools to prenvent identification of the National Socialist German Workers’ Party. If the two words are used to refer to the National Socialist German Workers Party then they should be identified as the National Socialist German Workers' Party thereafter. Whenever the word “Nazi” is mentioned, ask the speaker if he/she knows it’s etymological origin. If not, explain it and encourage him/her to stop saying “Nazi” and to use the full phrase. When this article was written, a search for pages that contained the word "Nazi" revealed 3,920,000 web hits, and 1,710,000 group hits. A search for "National Socialist German Workers’ Party" revealed 5,410 web hits, and 4,910 group hits. The word "Nazi" was used 724 times more often on the web and 348 times more often in groups. "National Socialist German Workers' Party was used 0.14% of the time that "Nazi" was used on the web. 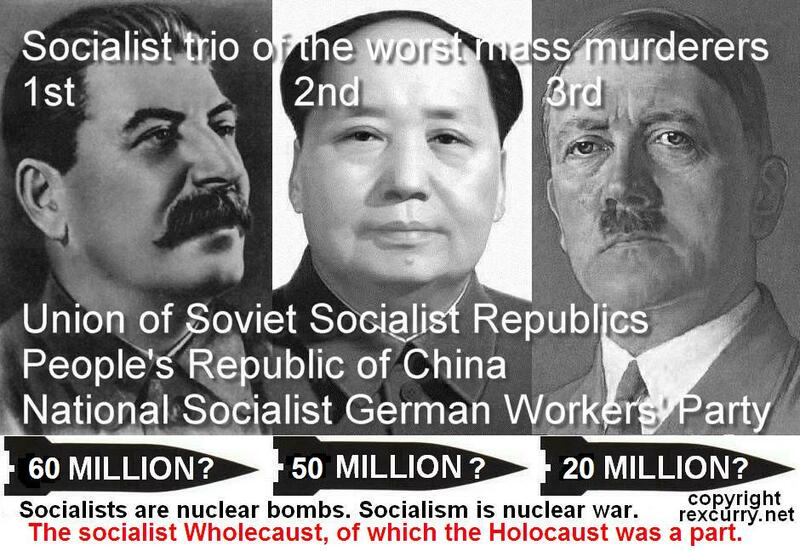 "National Socialist German Workers' Party was used 0.3% of the time that "Nazi" was used in groups. The goal of NSN is to reverse those numbers. A search of the web for “do not say Nazi” returned no results when this article was written. A web-search for the phrase "don't say nazi" revealed six results, each stereotypically urging that the word "Nazi" should not be used as a common insult. Not a single web-search result expressed the issue exposed by the "Not Say Nazi" (NSN) campaign. http://rexcurry.net is proud to be the originator of the NSN movement and it's concepts.